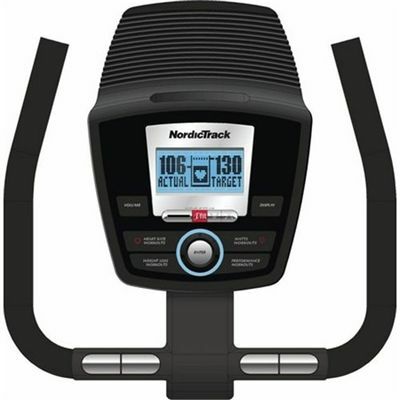 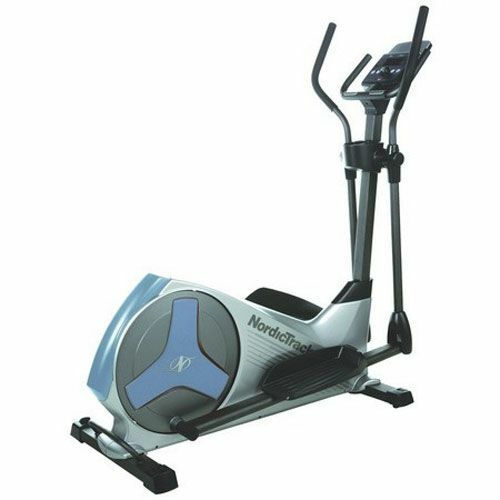 The NordicTrack E7 ZL Elliptical offers 10 levels of Quick Digital Resistance, which can easily be adjusted, with the touch of a button. In addition to the resistance, 12 Smart programmes, 2 Heart Rate and 2 Watts workouts, ensure variation for your training. 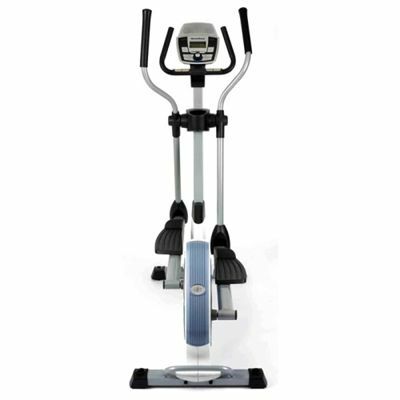 It also has wheels so the machine can be moved effortlessly when not in use, whilst built using only precision machine-grade bearings, which confirm the feeling of quality when you use the machine. 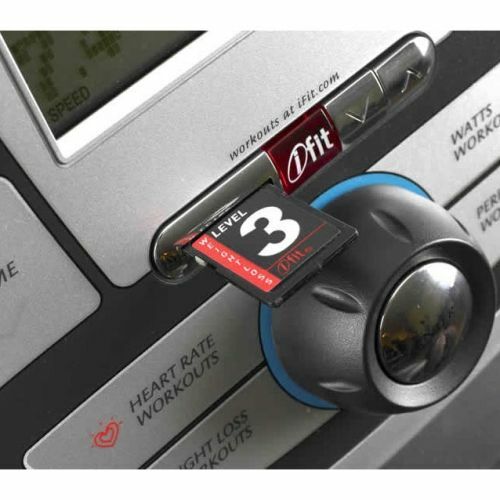 The innovative iFIT SD training cards control the pace of your elliptical, verbally prompt you and come in a variety of result-specific categories - including Weight Loss, Wellness, Performance and more. 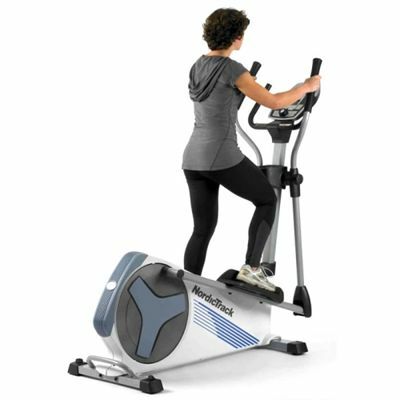 for submitting product review about NordicTrack E7 ZL Elliptical cross Trainer.